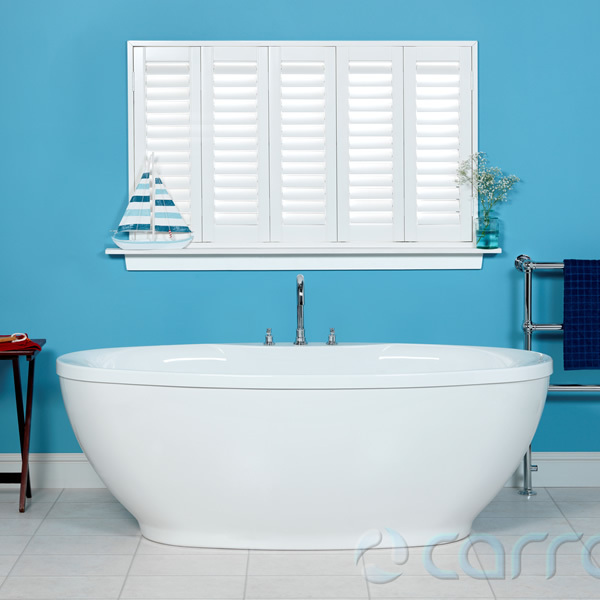 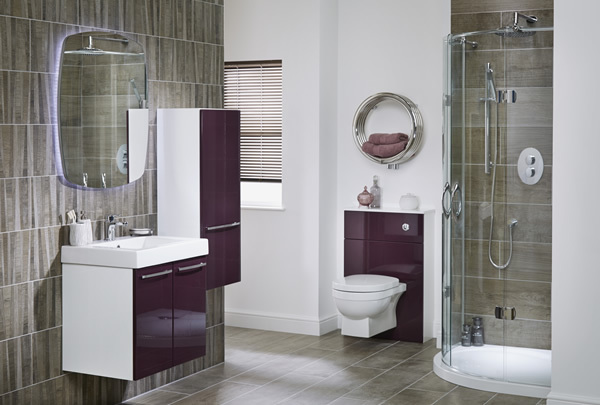 Clean lines, bursts of colour and crisp white sanitary ware: contemporary bathrooms are easy to love. 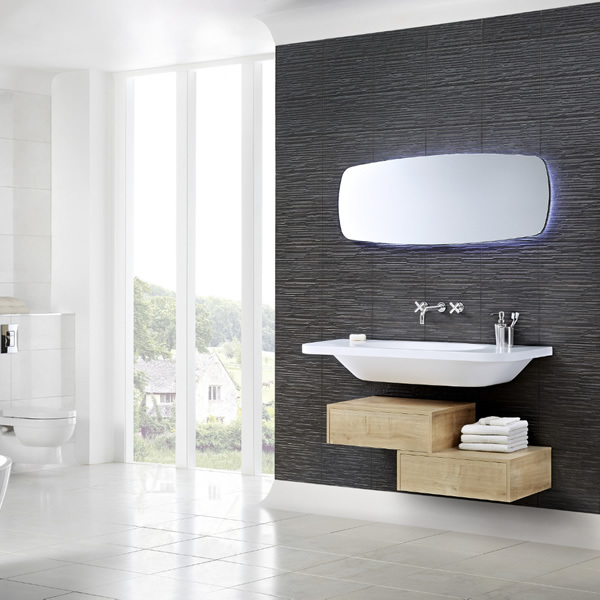 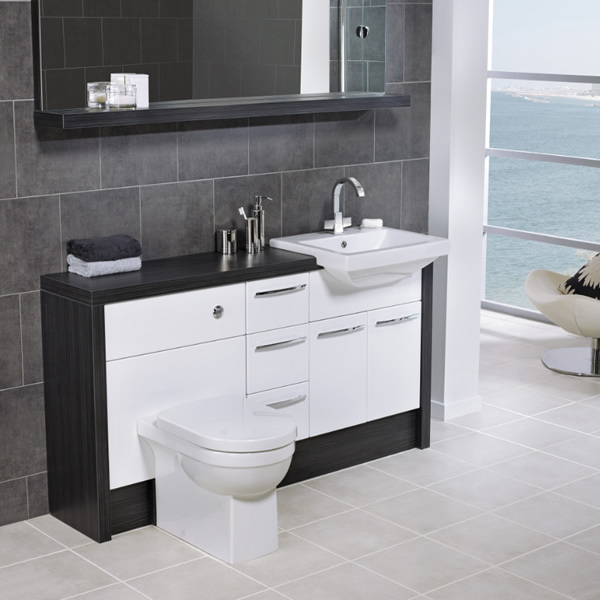 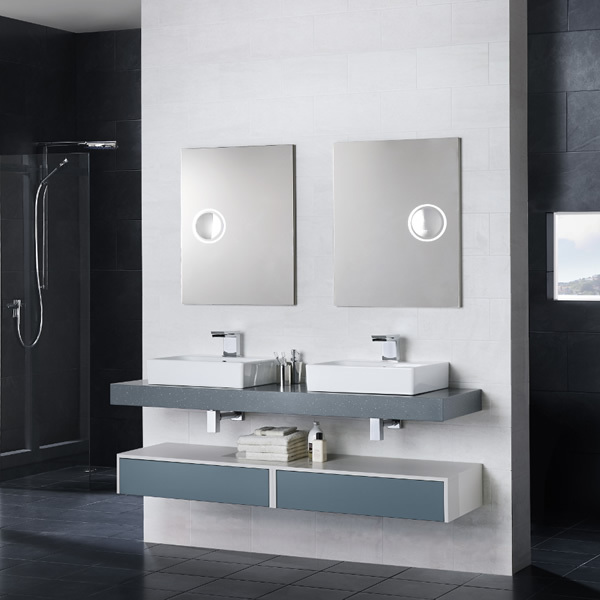 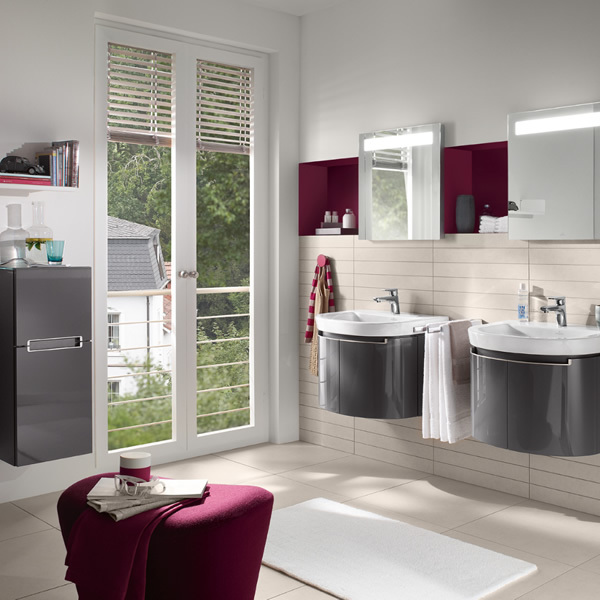 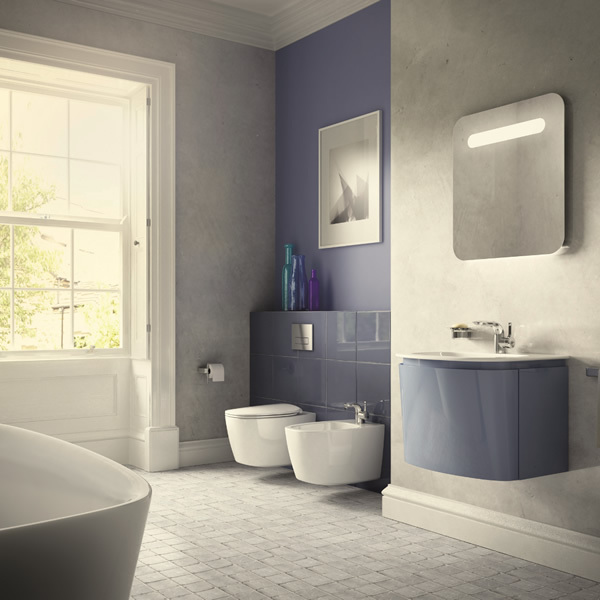 Transform your bathroom using floating units, striking fitted furniture and well-placed modern mirrors. 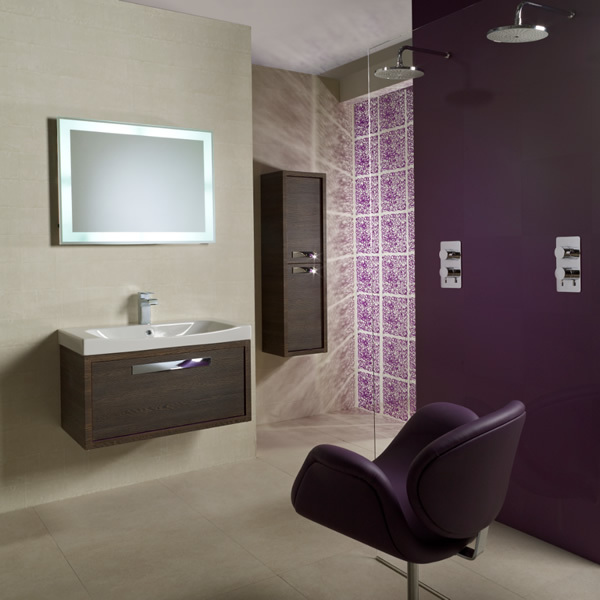 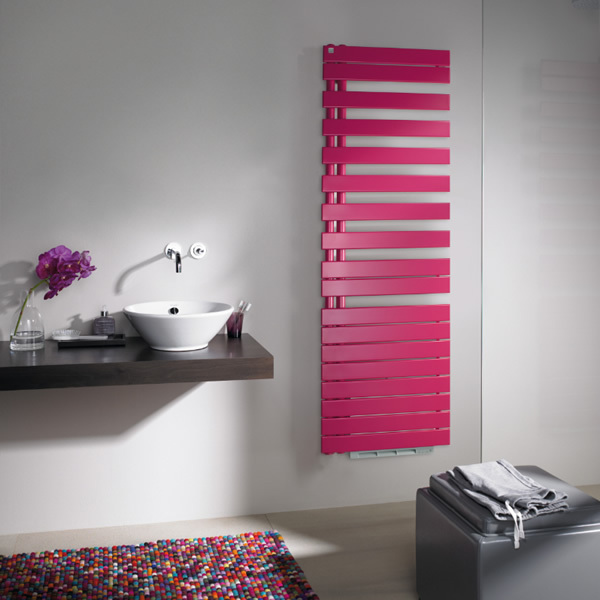 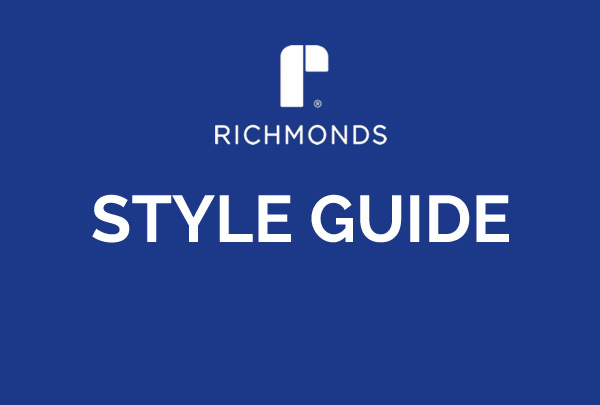 Design tip: Modern often equals minimalist but don’t be afraid to use colour for an individual look.